After months and months of my smashed screen iPhone 5 I decided to upgrade my phone to the iPhone 6. I wasn’t sure at first as my iPhone wasn’t broken, it worked perfectly well it’d just been smashed for the 200th time. None the less I decided enough was enough. I needed to up my memory game on my phone to and somehow I ended up with a iPhone 6. Yup, Like most people in the world I’m obsessed with Instagram. Im forever scrolling through my feed checking out what people are up to. Let me know your instagram names in the comments and I’ll follow some people! This app is what I always use to edit my photos, I very rarely use the Instagram filters anymore. Typically I’ll use the I usually brighten them a little and add a filter or two. Let me know if you want me to do a “How I Edit my Instagram Photos” post! Twitter is a great way to keep up to date with whats going on in the world, news from your fandom and just catching up with peoples day to day life. Theres barely a hour that goes by that I don’t reload Twitter! I used to use different apps for it like Echofon but I’ve gone back to the proper Twitter app! A great way to keep up to date with your favourite blogs on the go in a simple mobile friendly design. 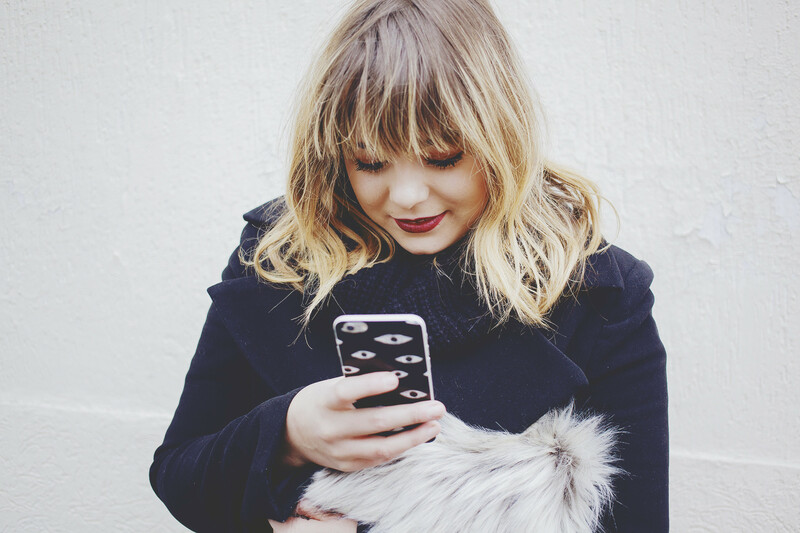 The Bloglovin app is super easy to use and navigate. Great for browsing on the go! You can follow me on Bloglovin here. Totally late to the Candy Crush hype and their newest offering is my latest addiction. I’m shamelessly addicted to this game right now. I’ve been stuck on the same level for what feels like forever so I have gone off it slightly. But I find myself going back to it constantly trying my absolute hardest! I couldn’t live without spotify. One of the best things I’ve done is pay for Spotify Premium so I can listen to all my favourite music on the go. You can check out all my playlists on my Spotify profile here! Feel free to follow me and recommend me music, I love getting new recommendations on there! I keep all my blog inspiration on my Evernote, which syncs with the Evernote on my Macbook. having the app on my phone great as I can access my blog notes whenever I have bursts of inspiration or ideas for posts. You can collate voice memos, text notes and photos. I would definitely like to see a post about editing Insta pics! I'm envious, my contract doesn't end until October so I'm excited to have a fully functioning phone again! Do you ever use Afterlight for photos or just VSCO cam? I'd love to see a video or post on how you edit your instagram photos as I'm trying to up my game in that department. It's funny how I have most of these same apps as you!!! Always love your blog so so much!!! I'm reading this on the bloglovin app right now, its ine of the first things i check in the morning after instagram (@kxshh) and twitter, couldn't live without it! Can't live without Twitter, Instagram and VSCO cam on my phone, and I like to go on Bloglovin during the day to streamline blogs to read so I don't have a massive list to get through in the evening! need to download it on my phone and macbook now!! Instagram and VSCO is a must for blogger =D. That's a great and interesting post. I'm jelly you got an iPhone 6, I'm still stuck with my 5 (even though the screen isn't smashed, I'd still love an upgrade haha). Yes! I'd like a “How I Edit my Instagram Photos” post please! I like your bag! I always use vsco cam rather than the instagram filters too!! Really nice blog post ! Love the photos ! please do a post for instagram super curious! I am totally addicted to Candy Crush! I'm shamefully on level 500... I think it's about time I get a life haha. Another great app is Asana: it's like a to do list and you can sync it with your MacBook. It's so good for getting organized! great post, definitely need to try out evernote! VSCO Cam is definitely my favorite editing app! I use all these apps too - I can't live without VSCO Cam! I need to get vsco cam! I would love to see a how I edit my Instagram post - I love yours! Great post! i would love to see how you edit your instagram photos they always look so good! Evernote sounds pretty cool! I've never heard of it before but will defo be downloading that! How handy. Yes do the VSCO post!! I also couldn't live without the IMDB app, I'm forever watching movie trailers! Defo do a how I edit my IG photos, I'd love to see that!! Do you pay for some of the vsco filters? i wish i upload my cellphone soon so that i can download more app! I love using VSCO Cam, i just love the filters, or though i have been kind of into the new instagram filters but i do love this app for filters! Forever swooning over your instagram and style! And don't worry about the candy crush addiction! I was not late to the party yet still find myself glued to it when i'm stuck in traffic! My insta is: charlottejanerudd if you still want to check some out. That clutch is to die for! But would love to see how you edit your IG pics. Great list, I love VSCO cam. I adore instagram too. I can't go 5 minutes without checking it. Mine is @Japanesecherry . I find it a valuable source of inspiration. An Insta blog post would be awesome to see. Mines packed with illustrations I've doodled, legs, landscapes and Micheal Scott-everyone needs a bit of him in their lives! I am currently addicted to Candy Crush Soda Saga! Glad you are too! I'd never heard of Evernote. I'm going to go have a gander at it now! Thanks for sharing! I use mainly the same apps although I sometimes use after light for editing insta photos. My name on instagram is andreiadgraca. I'd love if you follow me. 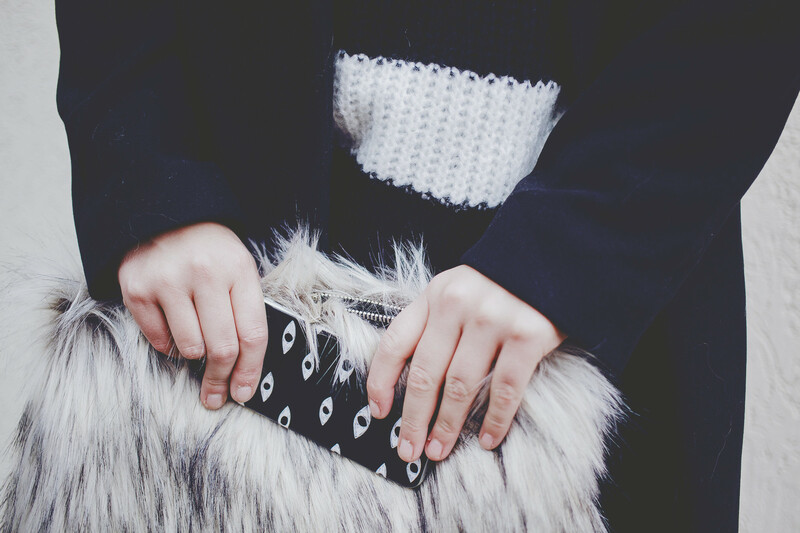 Love this post, where is your iPhone case from? I just bought the iphone 6+ yesterday. I am still getting used to the size but loving it so far! I've been contemplating the 6 for awhile, it's a little big but I think I can make it work in my little hand! can you please post your iPhone home screen?